Another month has come to an end and with it the season of spring. 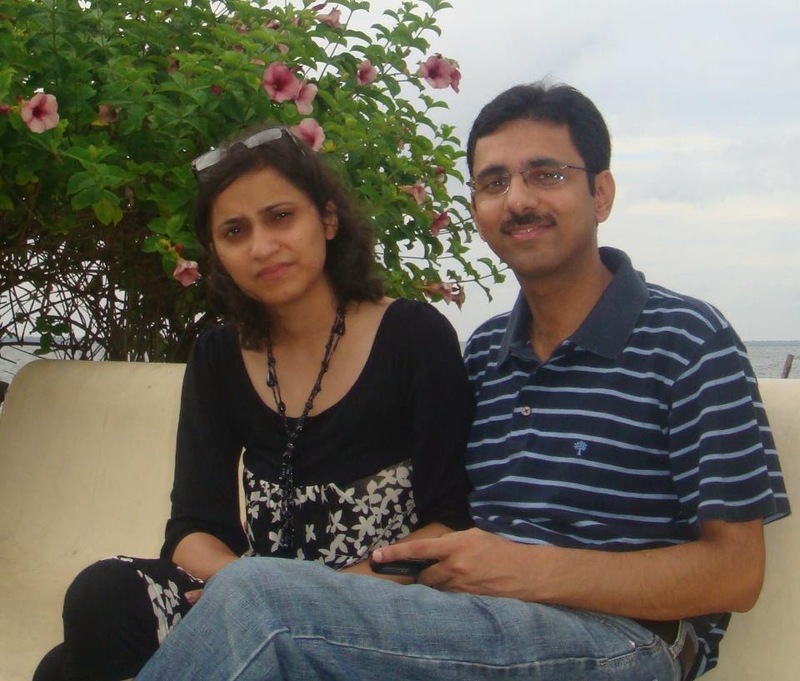 March saw warm weather interspersed with rains that kept the mercury in check. Winter flowers have lasted longer than usual this year. And in spite of it being a longer month, March went past pretty quickly, and before we knew it, it was time to sum it up. Time, it seems, is accelerating! But one often feels this way when one is having fun. 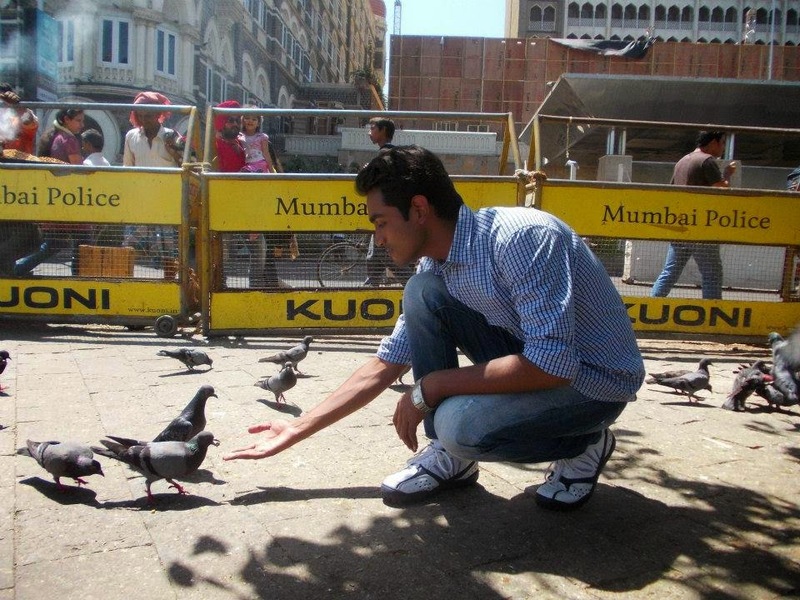 And there's no denying that Travelling Camera had more that its share of fun this month as well. We explored new places, we learnt new things, we led photography tours, and we met interesting people. Apart from this, we also reviewed gadgets and published another post in the series The Great Indian Chai Experience. And above all, we heard from several of our guest bloggers. And this is what we are going to talk about first. 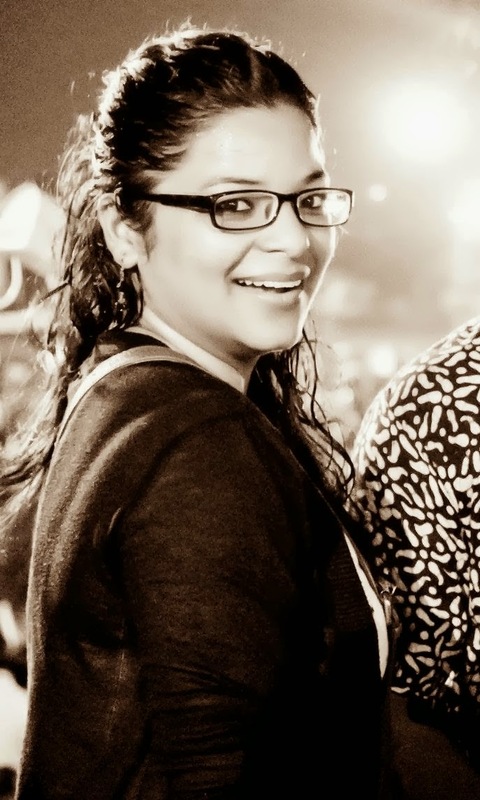 Smriti sets the stage on fire with her captivating exploration of Udaipur, the city of lakes. Her wonderfully composed photographs offer a peak into several wonderful vistas of the city. 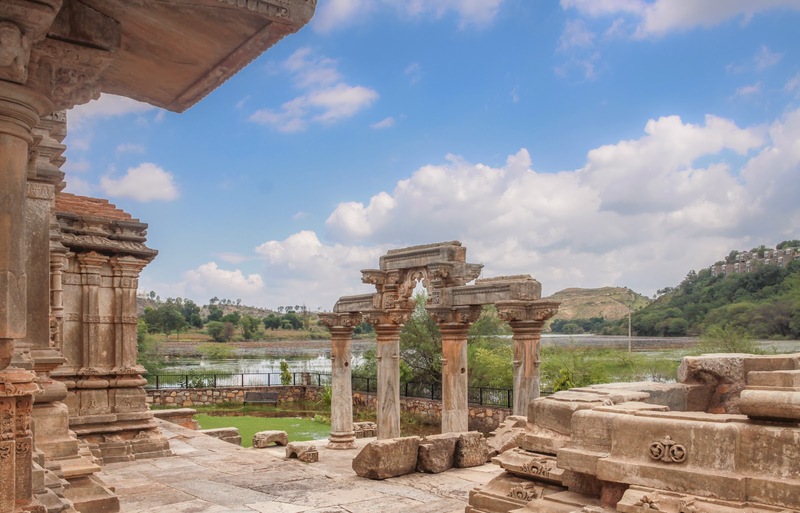 Here is an excerpt from the post, "Apart from its history, culture, and beautiful locations, Udaipur is also known for its beautiful palaces built in Rajputana time. 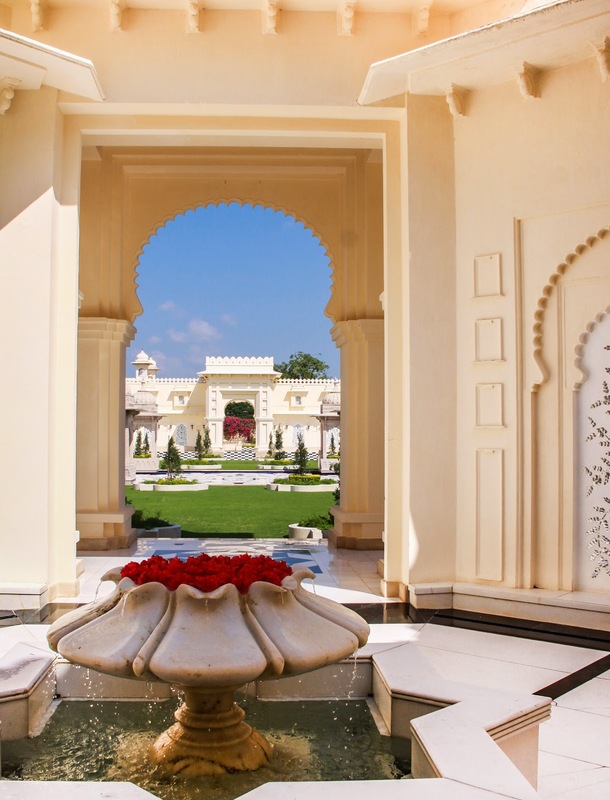 The Lake Palace is one of the beautiful places which covers an entire island in the Pichola Lake. Many of these palaces are located around Lake Pichola only. Lake itself is a beautiful place and there are boating options as well. There are few famous eating places around the lake." In case you missed the post, click here to read it now. 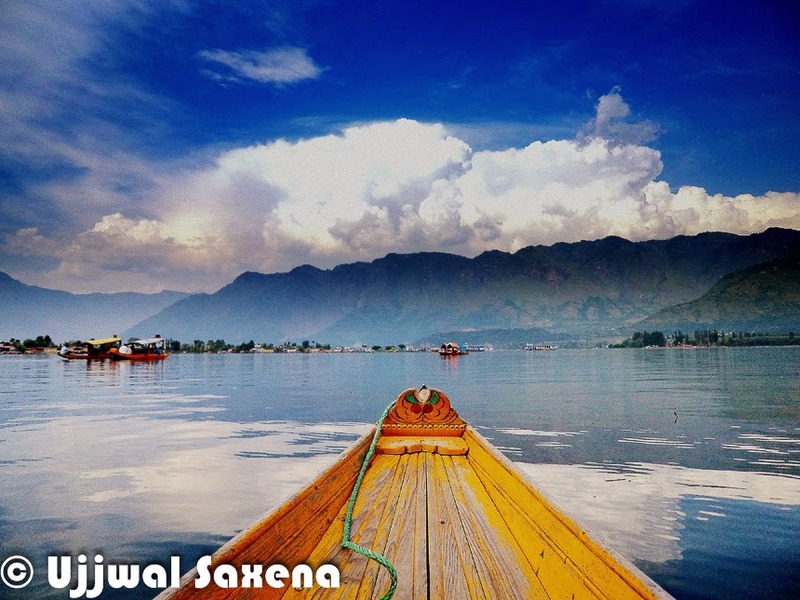 Ujjwal unearths the gems of Kashmir through his alluring photographs and candid commentry. He makes us want to catch the next flight and reach the heavenly valley. Here's a peek into his post, "The Shalimar Bagh has a lot of attracting flowers and Green vines. 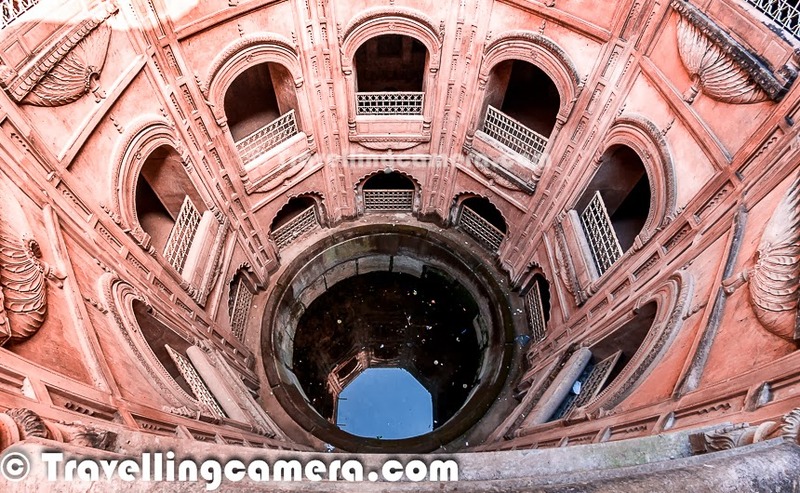 Shalimar Bagh is built in typical Mughal style terraced steps . The beauty is greatly increased due to the mountains in the background . Then We reached Nishat Bagh . 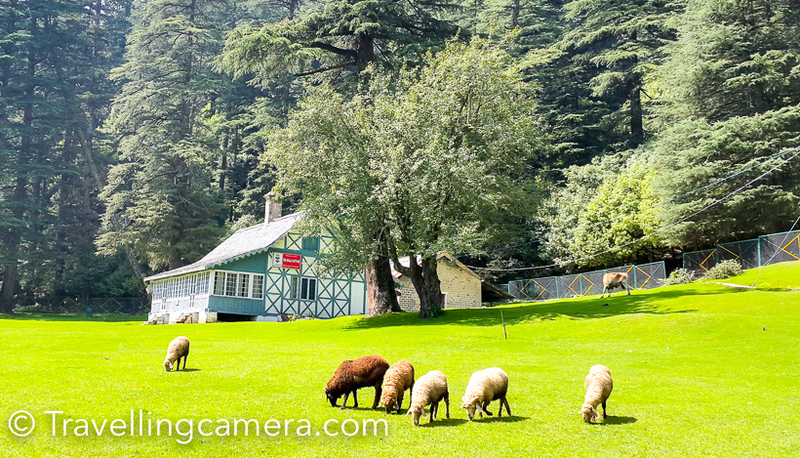 It was like everything similar to Shalimar Bagh but only here the difference was there were no mountains behind." Do click here to read the story and enjoy the pictures if you haven't already. 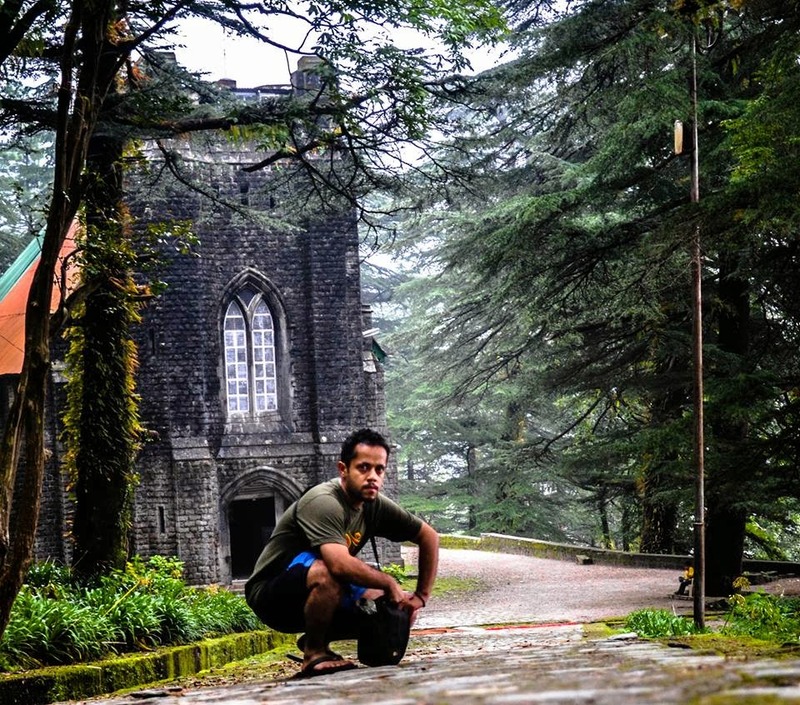 Ankit took us to the picturesque state of Sikkim with his lovely post studded with incredibly beautiful photographs of the various sights of the state. 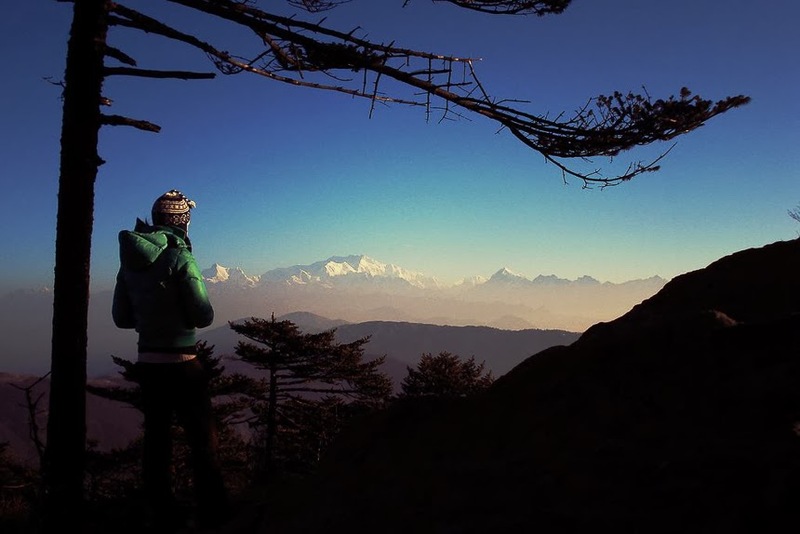 Here is an excerpt from the post, "Above photograph shows a beautiful Kunchenjunga Range around Sikkim state of India. Kangchenjunga is the third highest mountain in the world and we all are very well aware of this fact from our childhood. This peak is at the elevation of 8500+ meters in a section of the Himalayas called Kangchenjunga Himal which has Tamur River on one side and Teesta River on other. These peaks are on one side of the Indian state of Sikkim and has Nepal on other end." Click here to experience this yourself. 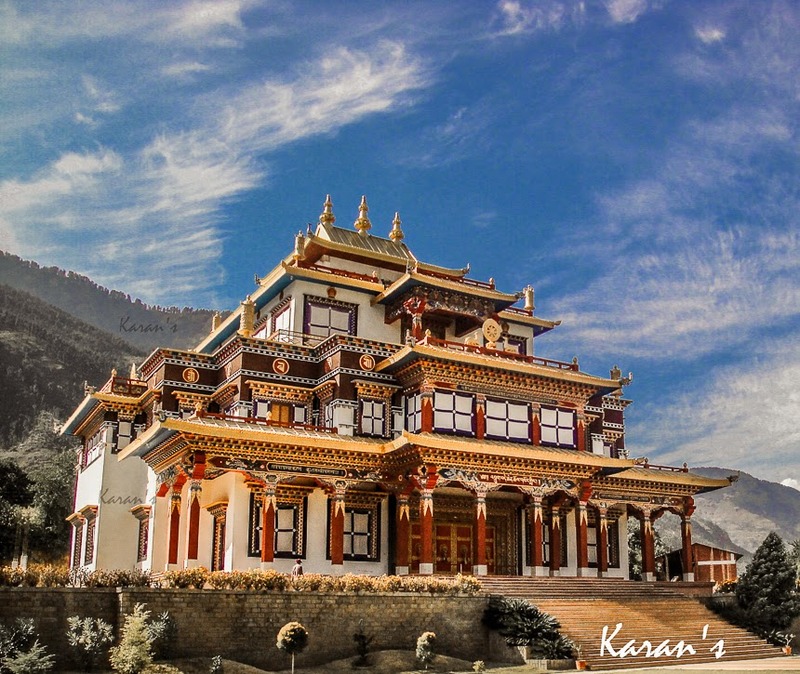 Karan takes us on a tour through the bright and colourful Dechen Choekhor Monastery in Kullu Region of Himachal Pradesh. Make sure you do not miss this wonderful experience. 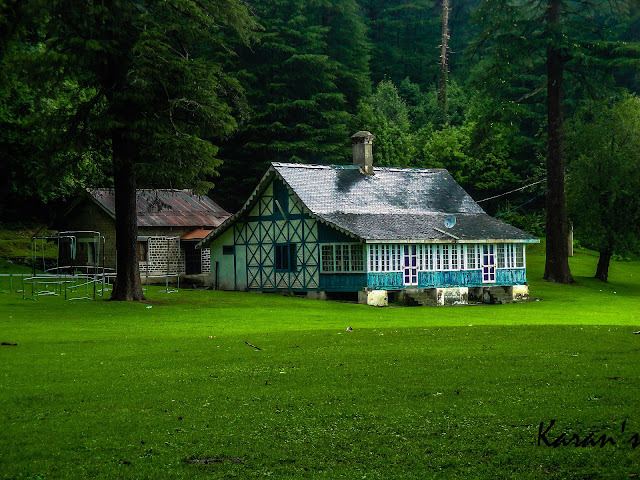 To give you a glimpse of what you will experience in the story, here is an excerpt, " We were a group of four friends who had met after years in Kullu for a wedding. 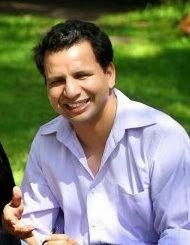 I love the fact of social gatherings in India, which force you to meet your friends & relatives at one place. This works really well for most of us who are usually busy in routine life & hardly take time off to visit friends/relatives. As I had shifted from Kullu after spending ten golden years of my childhood to adolescence, I was not aware of the marvelous Monastery being there." Click here to read the story. Shailesh brought to us some colourful sights from the Shivratri Celebrations in Mandi, Himachal. Here is an excerpt from his post: "Popularity of Shivratri Festival in Mandi town of Himachal Pradesh is widespread and hence is known as an international festival. 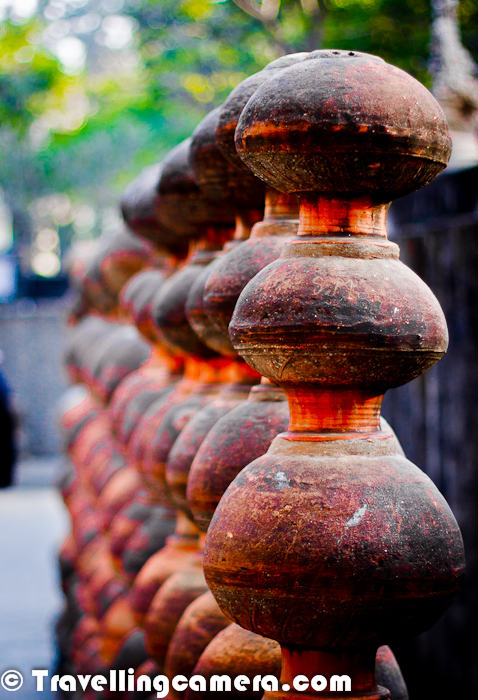 During the festival large number of gods and goddesses come to the ground where this festival takes place. All these Gods are brought in Palkis and no vehicle is used for transportation. Many of these come from remote locations which are quite far from Mandi town. 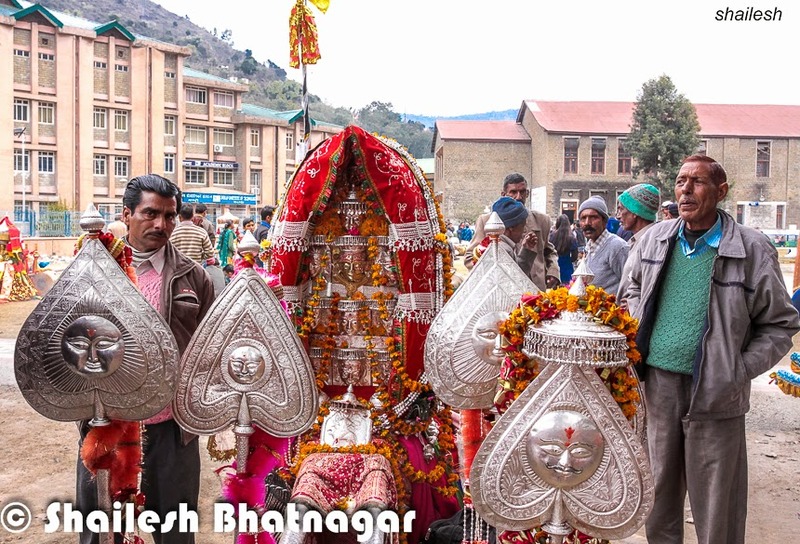 Gods from other districts of Himachal also participate in Shivratri Festival. Invitations to different gods are sent through 81 temples. Mandi town is also known as 'Varanasi of the Hills'." Click here to read the entire post. If you wish to submit a guest post, please email us at vj@travellingcamera.com, and we will get back to you soon. 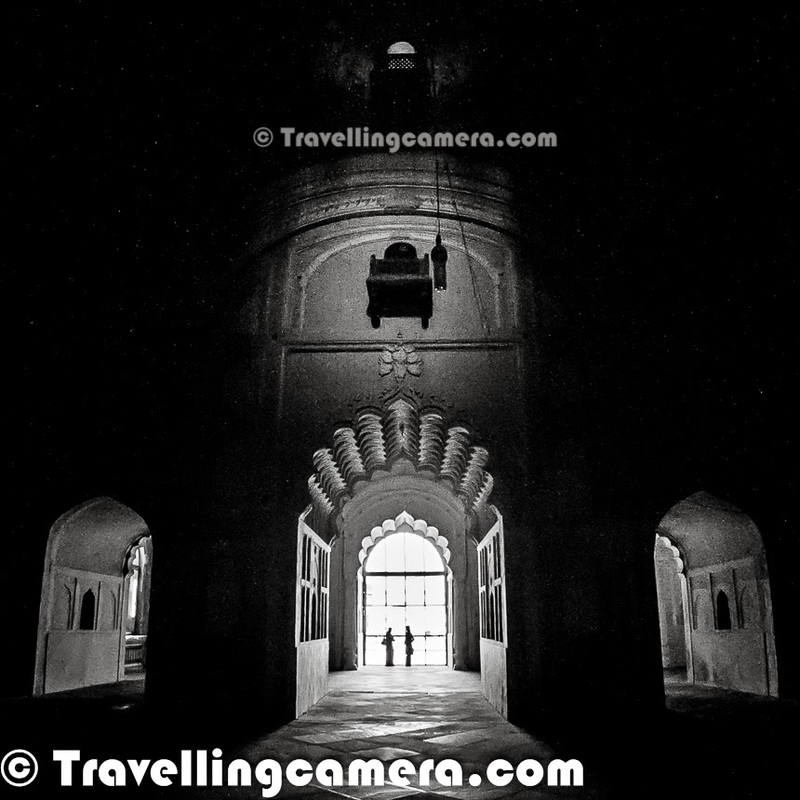 We travelled to Lucknow and explored the amazing Bada Imambada and the incredible Bhool Bhulaiyan inside. 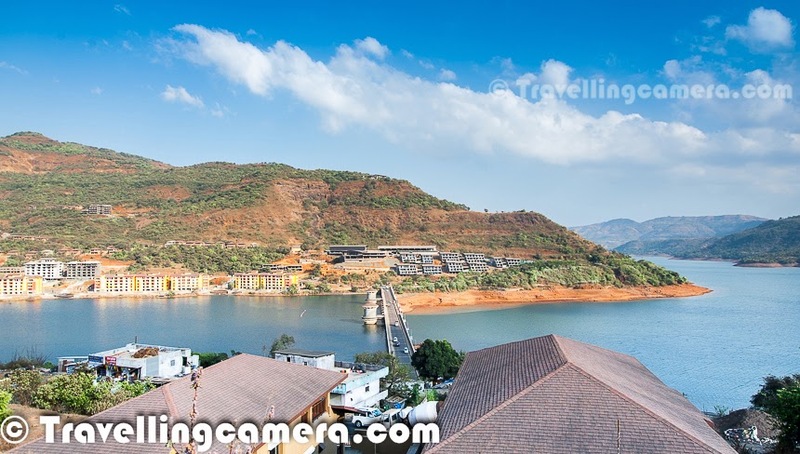 We travelled to Lonavala and Khandala, and also chanced upon India's first planned hill station, Lavasa. We took a walk through the Okhla Bird Sanctuary, and, apart from birds, also managed to surprise some Nilgai. 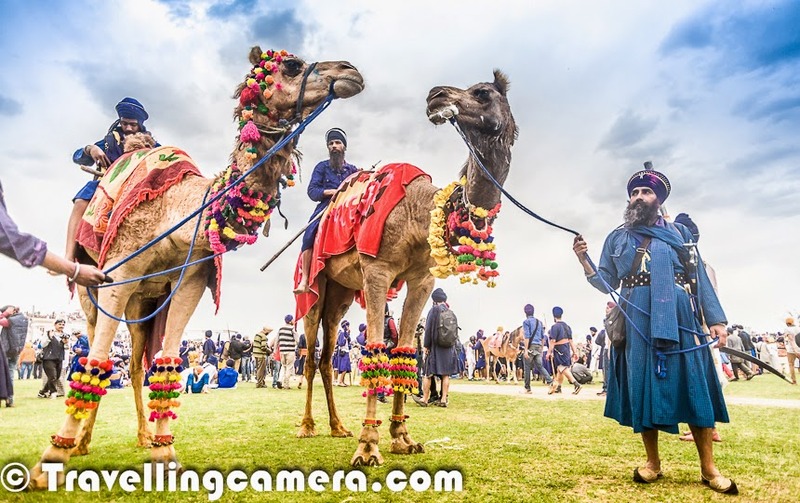 On Holi, we celebrated with Adobe as well as at the legendary Hola Mohalla, where we led a photography tour. 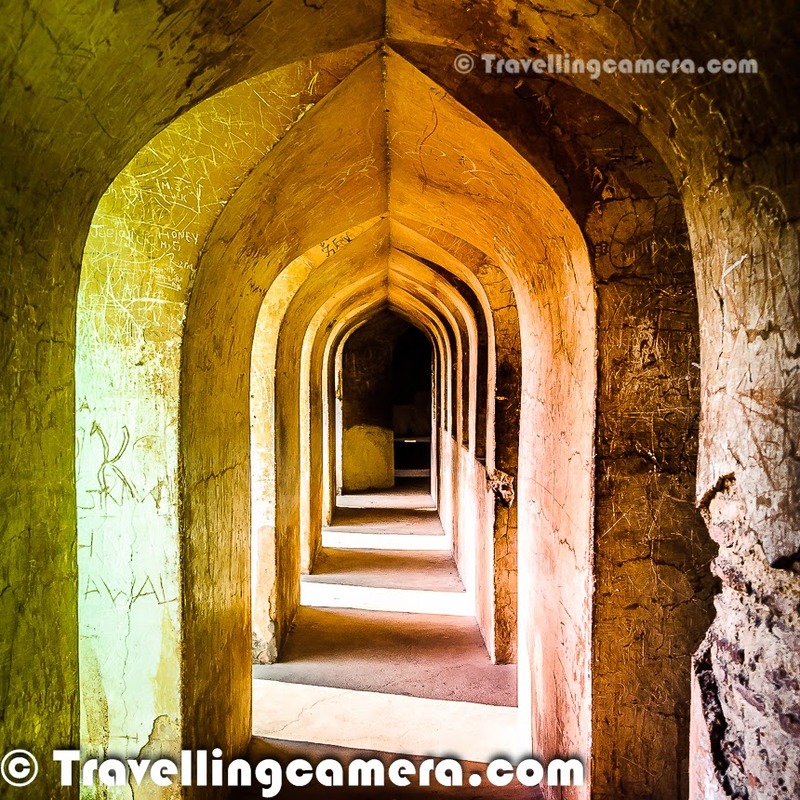 In March, Nat Geo Moments Awards 2014 team invited Travelling Camera for the Instawalk they organized in the Mehrauli Archaeological Park. 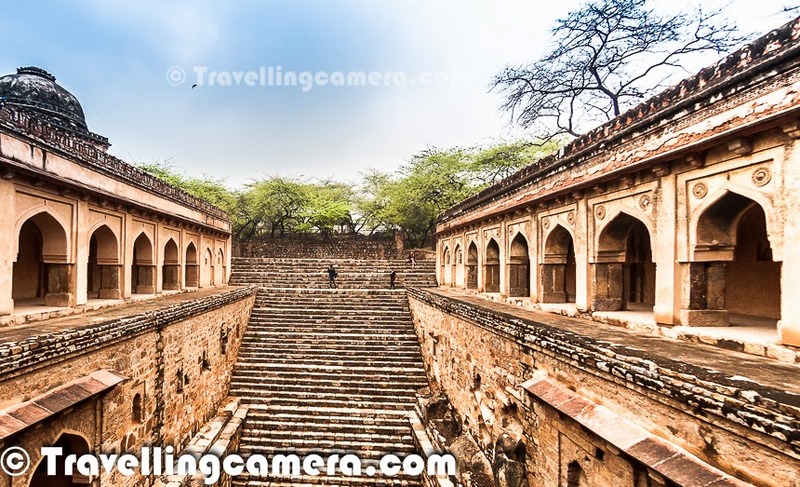 Here is a glimpse of the event: "Mehrauli Archeological Park is close to Qutub Minar Metro station, so we planned to take Metro-train from Noida to reach for Instawalk at 9:30am. Opposite to Delhi trends, Instawalk started on time and we were late by 5 minutes. But we hit the place before the first brief. Delhi Heritage Walks team was there to help every Photographer to understand the place, although most of the photographers were more interested in capturing the place well." Click here to read more. 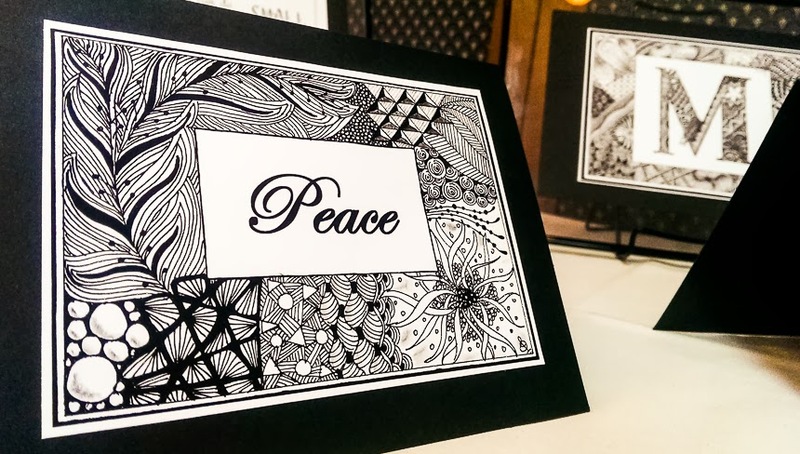 Travelling Camera tried to push its creative boundaries by participating in a Zentangle workshop at the American Center. Click here to read more about this innovative new art. 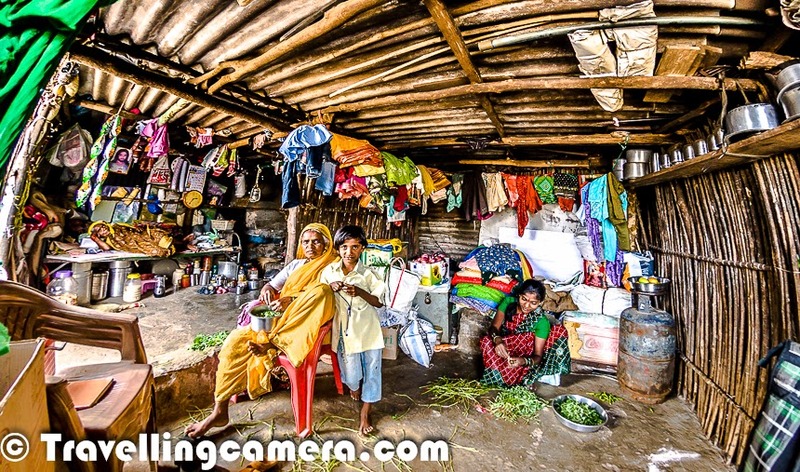 And continuing with The Great Indian Chai Experience, Travelling Camera reviewed the shack near Lion Point in Lonavala. Click here to read more about the experience. 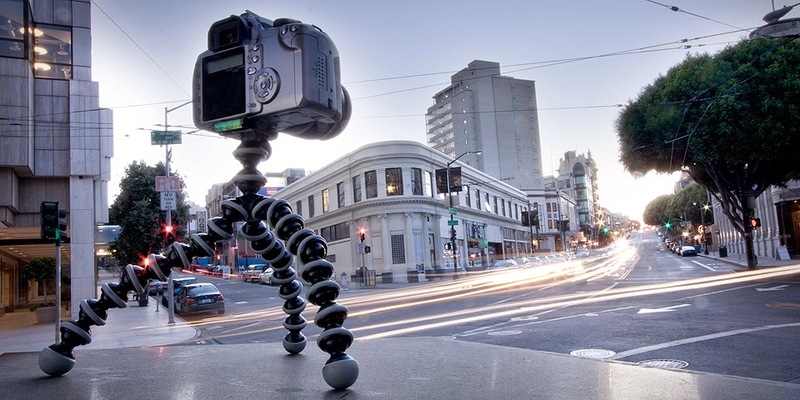 The gadget we reviewed this month was the convenient tripod Gorillapod. 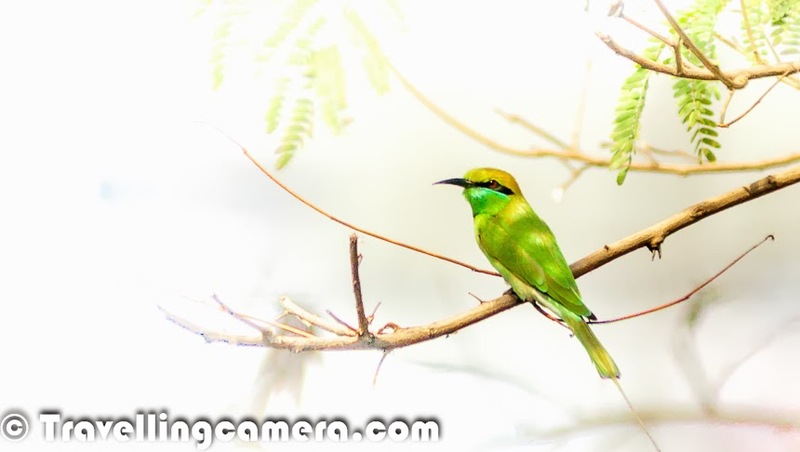 Click here to see whether you need it for your photography. 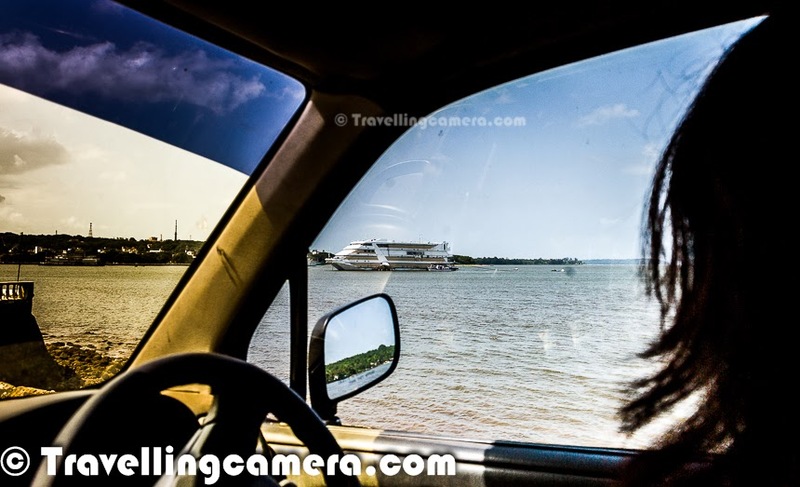 Travelling Camera firmly believes that it is important for everyone to give back to the society. We have started in a small way this month, but hope to take such initiatives to new heights. We helped spread the word about the No Child Brides Campaign. Click here to read this post. We also did our bit for the environmet by collaborting with Literature Studio and organizing a Pot a Plant Workshop for Young Gardeners. Click here to see the enthusiastic young gardeners pot their plants. We look forward to an April that is as exciting, if not more. 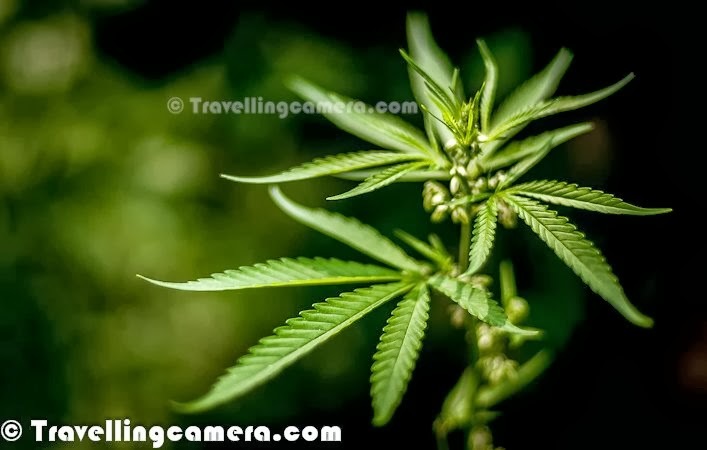 If you have any feedback or suggestions about the post or about anything we do, please do feel free to write to us at vj@travellingcamera.com. We will be glad to hear from you. Fabulous post, great great shares and well done VJ! I love the way Travelling Camera is growing in leaps and bounds. WOW!! Thanks a lot Deeba ! It's always good to hear back form you. Journey is becoming better everyday and mostly because of great support, encouragement and guidance from friends like you.